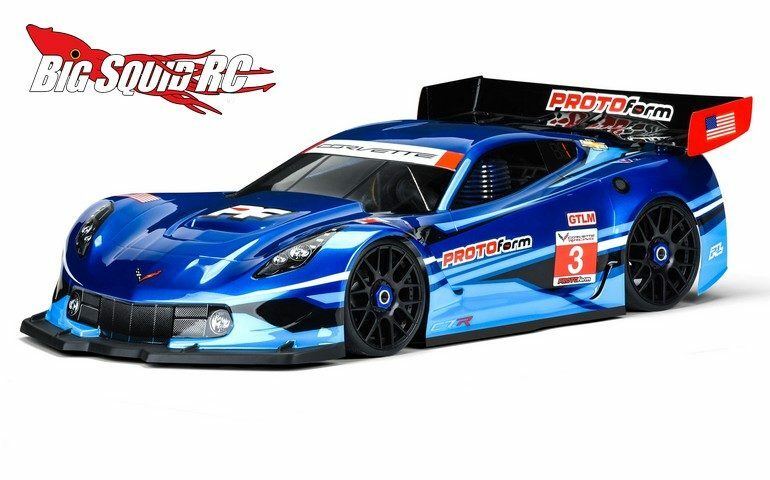 New for all you 1/8 GT class racers is the Chevrolet Corvette C7.R Clear Body from PROTOform. 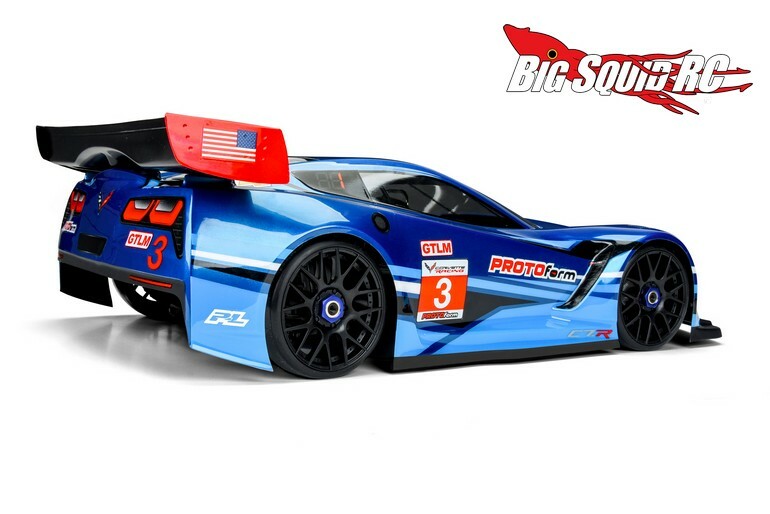 The Corvette fits popular 325mm 1/8 GT on-road cars like the Seiki MGT7 and Serpent Cobra GT. With a great scale look, the Corvette was designed to look good while helping your car nail down fast lap times. Pricing for the body is $50 and it has a part number of #1551-40. Want more of the scoop? Find it at This Link on PROTOform’s official website. Click Here for more PROTOform news on BigSquidRC.